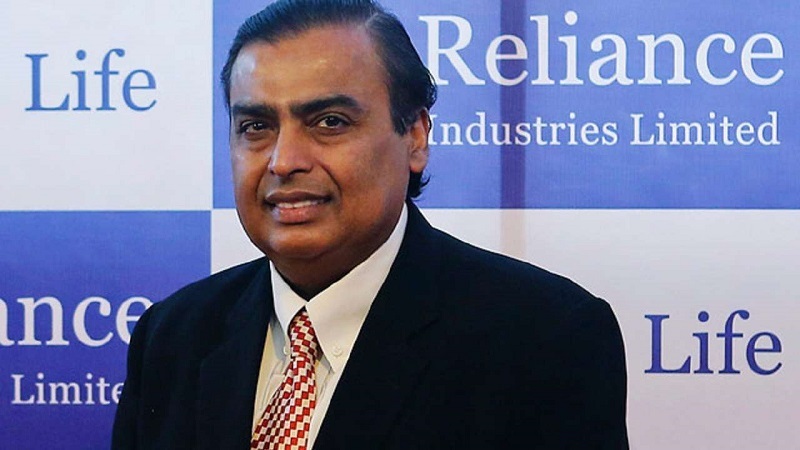 Jio GigaFiber a much awaited high speed broadband service launched by Mukesh Ambani led Reliance Jio in its 41st annual general meeting that will change to look the world in some way. So, get all the information needed to get registration for jio gigafiber with jio router on 15th August 2018. Now the countdown begins for Independence Day but for yet another good reason. Jio GigaFiber is the broadband service of Reliance Jio which was being tested from previous year and now ready for a launch. Previously it was called Jio Fiber. The registration starts on 15th August the Independence Day in 1100 cities in India and may start the plan with Rs.500/-. The Jio Giga fiber comes with Giga router and GigaTV for yet another sensation to entertainment. The Jio GigaTV set-top box will give new definition to video calls through another GigaTV or mobile in India. Who can qualify for the Jio Giga Fiber Offer? 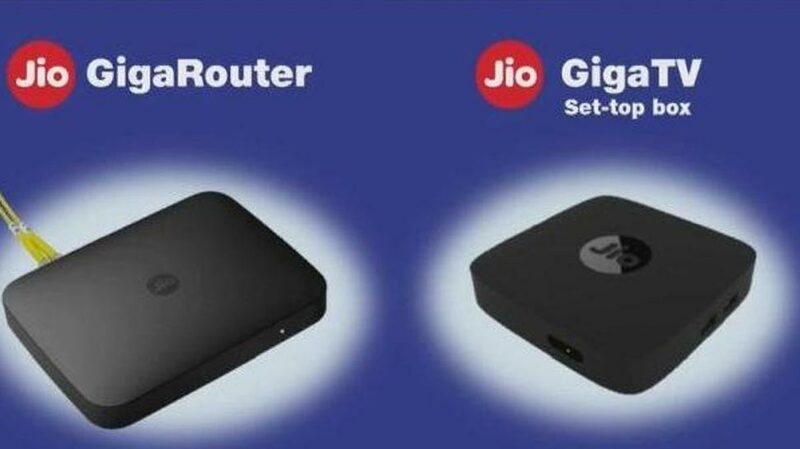 You are aware that every broadband connection needs router and for Jio GigaFiber you too need Jio Giga router. There is no limitation means anyone can apply for registration. But there is one catch to it that the area which receives the most registration will get it first from all areas. How costly is Jio GigaFiber it? For starting you have to pay Rs.4500/- for Jio Giga Router which is security deposit and get access to first 3 months for free. There is no such registration fee for connection. For three months till Oct users will get access to internet at a speed of 100Mbps. 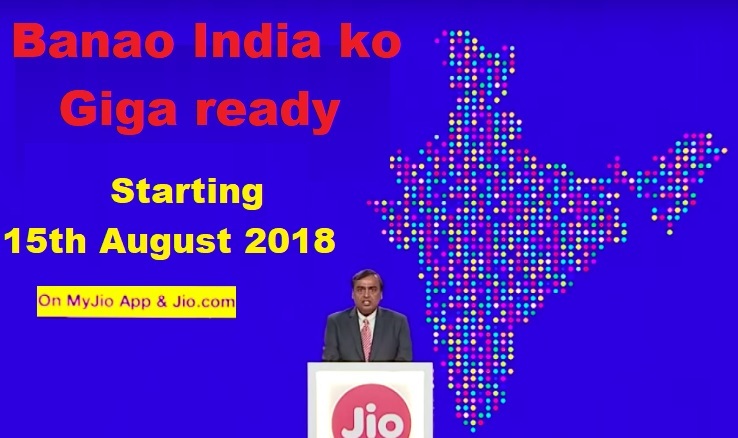 From November 2018 Jio will come up officially and launch its plan which should start from Rs.500/-. How to Register for Jio Broadband Connection? You can apply for the registration through MYJio APP from the mobile with jio connection. Yon can also apply through Jio.com. 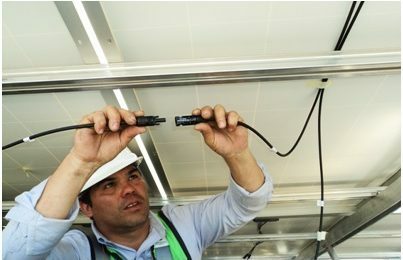 What will be Speed of Jio GigaFiber Connection? Users can access the internet at 1Gbps (Giga bit per sec). You can understand the speed in way, if you plan to download a movie then you can download a good High-Definition copy of 1.5GB in only 15 sec. 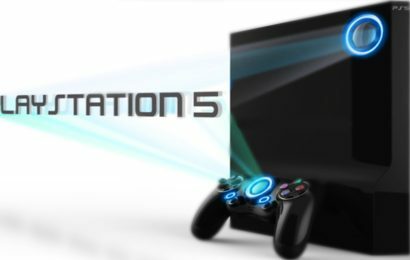 Now you can even think of downloading a 4K movie in quick time and can enjoy it on your 4K LED TV. 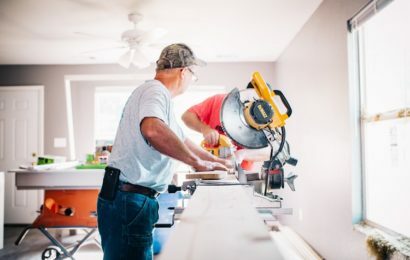 Should You Repair Or Replace A Electronic Appliance? What one should know about Audiology and Speech Language Pathology?